In her newest book, Agnostic: A Spirited Manifesto, award-winning writer Lesley Hazleton lays down the argument for the agnostic stance. She says it's not that she can't make up her mind -- rather that she takes intellectual delight in not knowing. "I can't believe you don't believe in anything!" These are the words of one impassioned reader of Lesley Hazleton's work. And Hazleton says the assessment… isn't quite right. "It's true, there's nothing I believe in. There are many things I believe. Belief involves the possibility of disbelief." (c/o Lesley Hazleton)Hazleton is agnostic. She describes the agnostic stance as, "Taking delight in uncertainty, dancing with uncertainty. 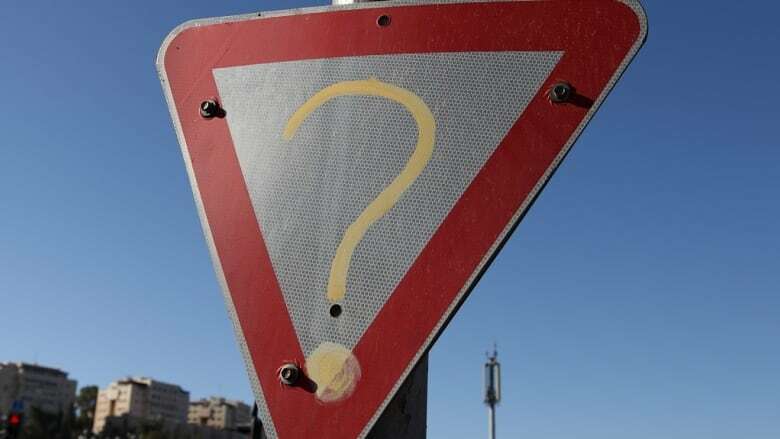 Because uncertainty is the engine of inquiry. It's the engine, by the way, not only of spirituality but of science." An award-winning writer, Hazleton reported on the Middle East from Jerusalem for more than a decade. She now lives and writes on a houseboat in Seattle. In her newest book,Agnostic: A Spirited Manifesto, Hazleton lays down the argument for faith in the face of doubt -- and doubt in the face of faith. She says as things stand now, agnosticism is unfairly equated to indecision. She rejects the suggestion that agnostics simply can't make up their minds and says this accusation is sets up a false dichotomy. "All these great questions of faith, belief, meaning, existence have been reduced to a single flat line. At one end you've got belief and at the other end you've got unbelief and [...] agnostics are supposed to be sitting on some peculiar fence smack bang in the middle! All we've done with this is reduce magnificent concepts to this extraordinary flat line. [...] I want to explore, instead of heading for a safe seat at one end or the other of this artificially created spectrum." She also says lacking conviction is actually a blessing, "This word conviction has a double meaning. It's not only to cling to a certain belief no matter what, it's also to be convicted. Like a prisoner in a cell. With your mind absolutely made up tight. Let no information enter here! [...] It's an intellectual dead end. And I think the agnostic stance is one of intellectual and emotional integrity. It takes delight in not knowing." Click LISTEN to hear Mary's full interview with Lesley Hazleton. 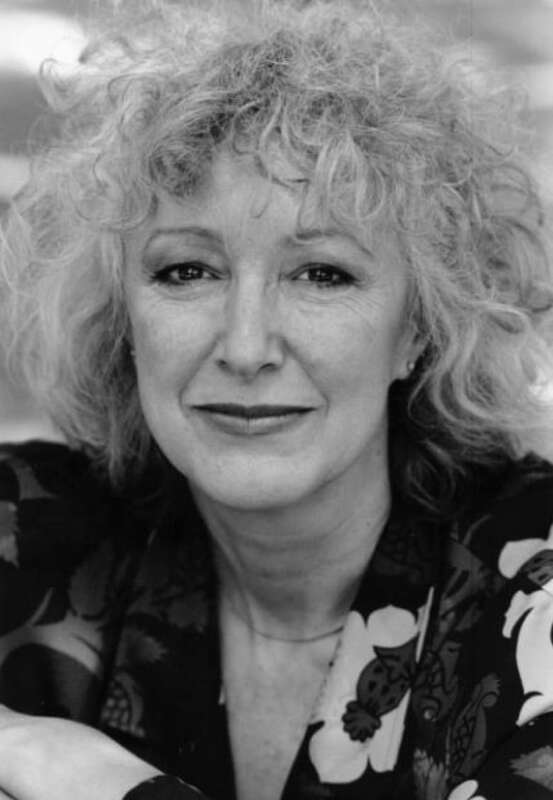 Win a copy of Lesley Hazleton's book! 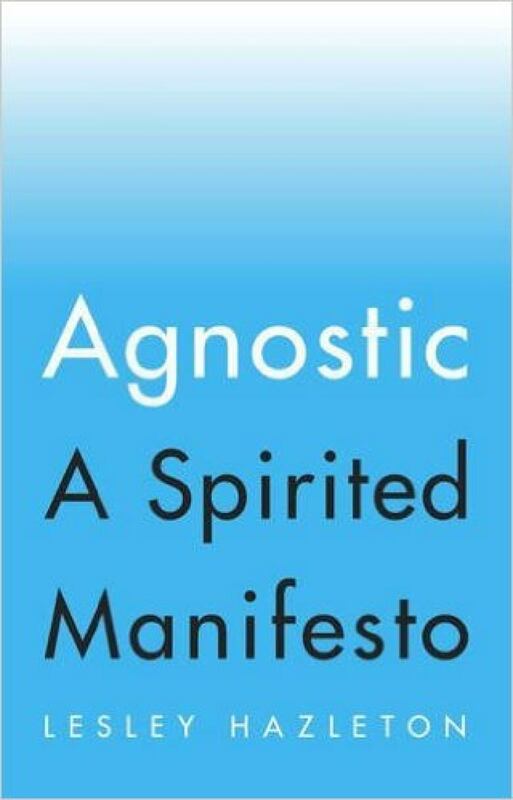 We're giving away three copies of Lesley Hazleton's book Agnostic: A Spirited Manifesto. If you'd like to be entered in the random draw, email us at tapestry@cbc.ca and put "I don't know" in the subject line. Is it a spiritual experience or mental illness?